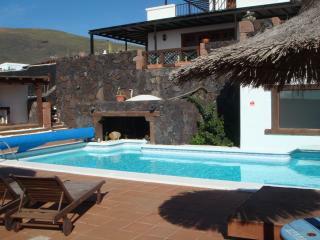 Travelers to La Asomada are booking June dates now. 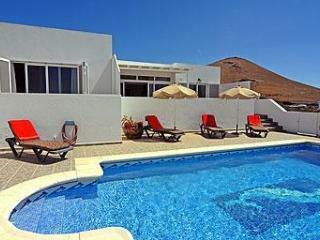 Secure your vacation rental today, and have the perfect trip. 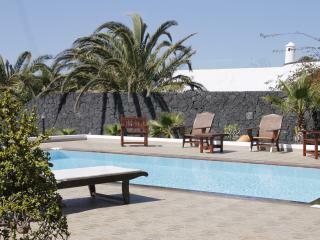 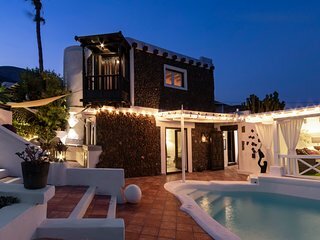 Save time - get the best La Asomada rentals sent straight to your email!